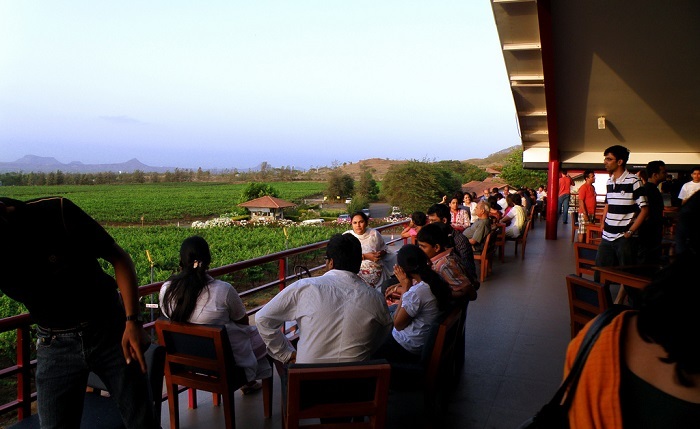 Sula Vineyard Nasik is a world class winery located in Nasik which is around 180 Km from Mumbai. It was founded by a visionary man Mr. Rajeev Samant in 1998. He studied at Stanford University and worked at Oracle. 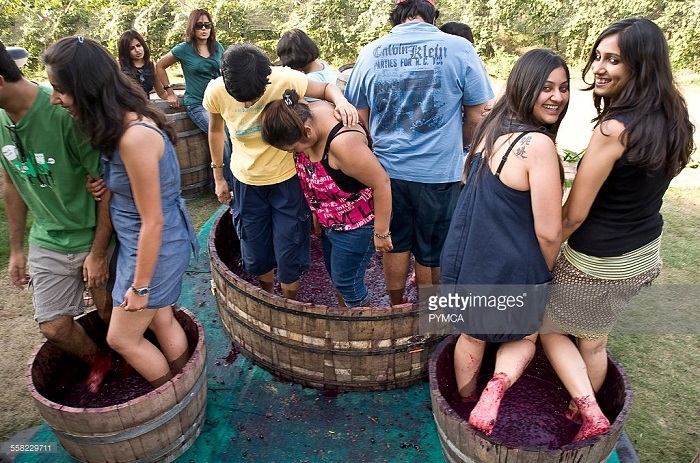 After quitting his job he returned to India and established Sula. He kept on introducing grape varieties and company’s offerings now Nasik is known as ‘Wine Capital of India’ with more that 50 wineries. 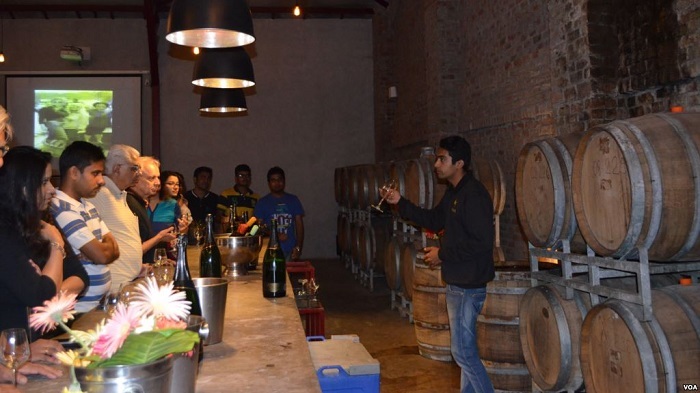 Here you can enjoy the wine tour in which you will be guided through the whole process of wine making and in the end you will get wine tasting. You can enjoy the sip of wines from the balcony of the first floor and can get the beautiful views of the vineyard. 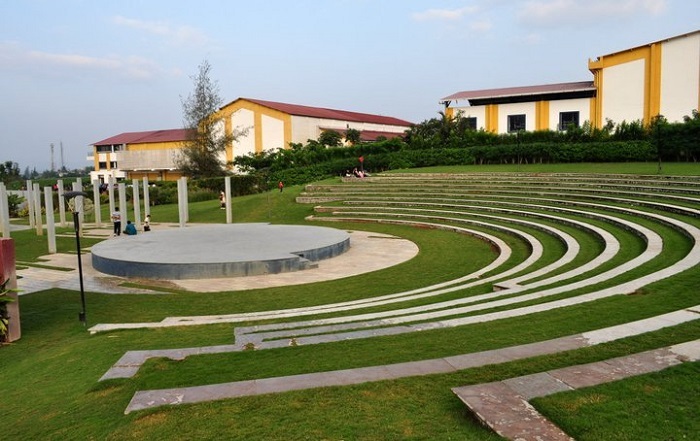 It also have an amphitheatre and landscape gardening which can become an alternate picnic spot if you are not interested in drinking wine. 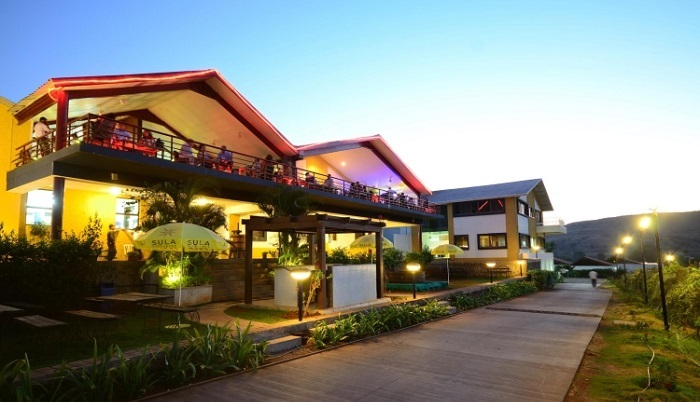 Sula Vineyard is 180 kms from Mumbai and 280 kms from Pune, so a road trip will be good. You can book the Taxi from Mumbai to Nasik or Taxi from Pune to Nasik from OneWay.Cab as it is the best car rental service on this route which offers a safe and comfortable drive at the lowest price.